This is one of those times when being called a big loser is a compliment. 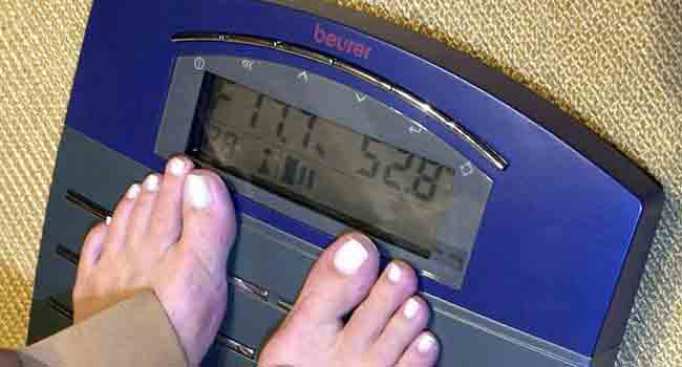 The NBC show "Biggest Loser" has chosen San Jose for a casting call. Hundreds of people are expected to turn out for the try out on June 27 at a 24 Hour Fitness in San Jose. Casting reps are looking for teams this time. So if you and a member of your family need to lose at least 100 pounds, you could be in the running to become TV-famous and win $250,000. Teams can be parent/child, siblings, married couple, couples, cousins or in-laws. The show is looking for people with outgoing personalities who have a "want, desire and competitive edge." The last time the show had a casting call in San Jose nearly 1,000 people showed up. So if you have a lot of weight to lose, wouldn't mind a chance to win a quarter million bucks, and are willing to share your struggle with millions on TV, show up at the 24 Hour Fitness at 1610 Crane Ct. in San Jose on June 27. The flier lists the hours as 10 a.m. to 6 p.m.
You must be 18 years or older and a legal U.S. citizen.